I’m very excited to be working with Petzl, which has been a long-time supporter of Sterling College’s Outdoor Education and Athletics programs, and makes some of the coolest climbing gear and headlamps that I’ve ever used! I’ve been running with a Petzl Nao for about a year now, and it’s been pretty amazing. On runs with the Sterling Trail Mountain Ultra Team, it’s often helped light the way for others in our circuits at the margins of the day. I love that I can recharge it from my car’s usb charger…or really anywhere for that matter. 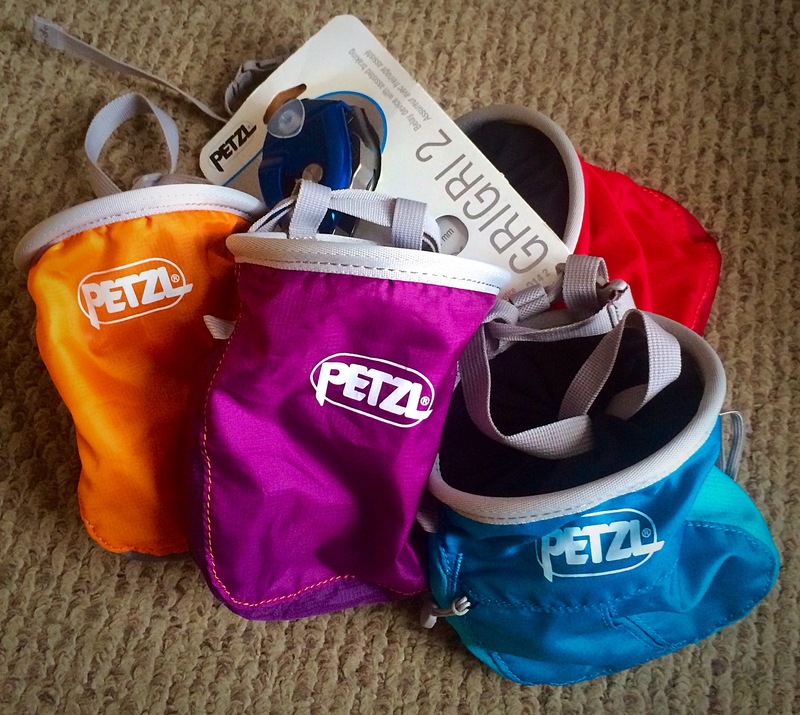 Thanks so much to Petzl for providing some climbing goodies to offer as perks for my Indiegogo campaign. Check it out here!